If you wake up to find that your Windows screen is flipped upside down, here’s a solution to fix an upside down screen in Windows 10. 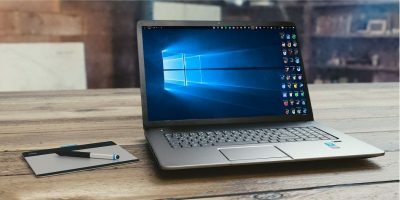 Do you have a laptop with damaged screen? Should you change the whole laptop? Send for repair? Or simply dispose it? Here are all the options you have.